It appears ChapterHouse Studios will be open for business by Black Friday, thats 21st November 2014 if you live out side US culture. The owner of Chapter House Studios LLC posted the following information on DakkaDakka today. “Hello folks, the web store will be up and going by the end of the week and I will ship out any orders that were not disputed this week as well. Hopefully the site will be able to stay profitable and I am hoping the defense lines will sell as well as some new products as well. Thank you to those that supported Chapterhouse through the last years. So is seams Chapter House Studios will return. 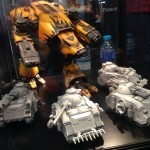 The information around the settlement reached with GamesWorkshop will never be known, however some information is clear. 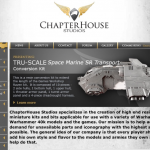 Games Workshop have not achieved they main goal of shutting down Chapter House Studios. 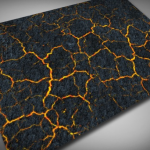 The most we will probably ever find out, will be in the form of the product lines that Chapter House continue to sell. 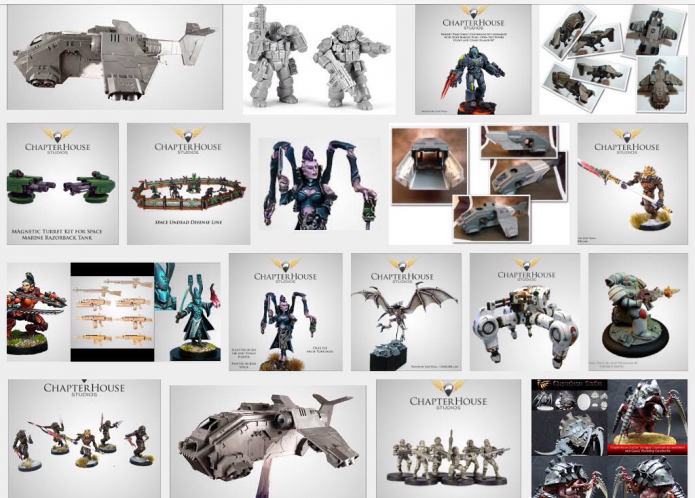 It is clear that Games Workshop have agreed or accepted that the defence lines will continue to be sold. 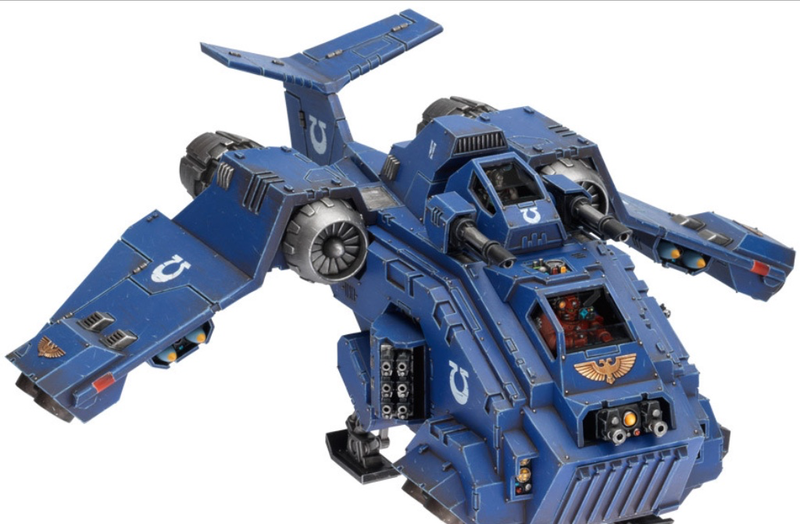 If I ever get a StormRaven for my blood Angels or Grey Knights I will add one of the ChapterHouse Studios conversion kits. 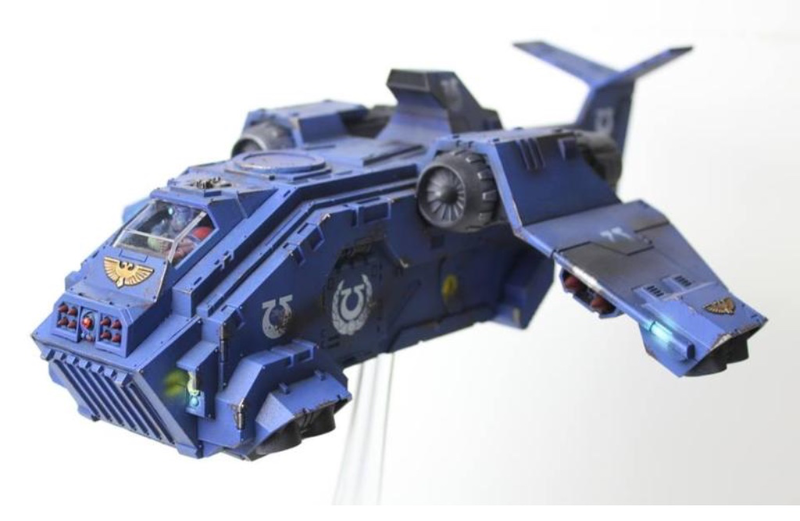 I also like the land raider kit although I don’t think I would want more than one. I just like to have verity in my armies. Hopefully these lines will continue to be sold. I may also pick up some of their jet bikes as they are far more reasonably priced than those Games Workshop sell. 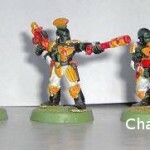 I for one am glad Chapter House Studios will continue, like them or loathe them they make the 40k universe a bigger place and offer more support to certain armies (that Games Workshop don’t give equal attention to as some others), they also offer less wealthy games a way to keep playing the hobby as Game Workshop continue on their price escalator. It is interesting this all comes after games workshop have plugged many of the holes in their model range, by either producing the models such as the Tyranid Trannocyte Spore or removing the units from the Codex. It’s also interesting Games Workshop and have announced the appointment of a new CEO, this week. Perhaps the out going CEO Tom Kirby didn’t want this to take the focus on the incoming SEO Kevin Roundtree. Games Workshops Storm Raven with ChapterHouse Studios conversion kit. It’s will be an interesting week end. No more cheep on-line sales of Games Workshop products in the US and Canada!